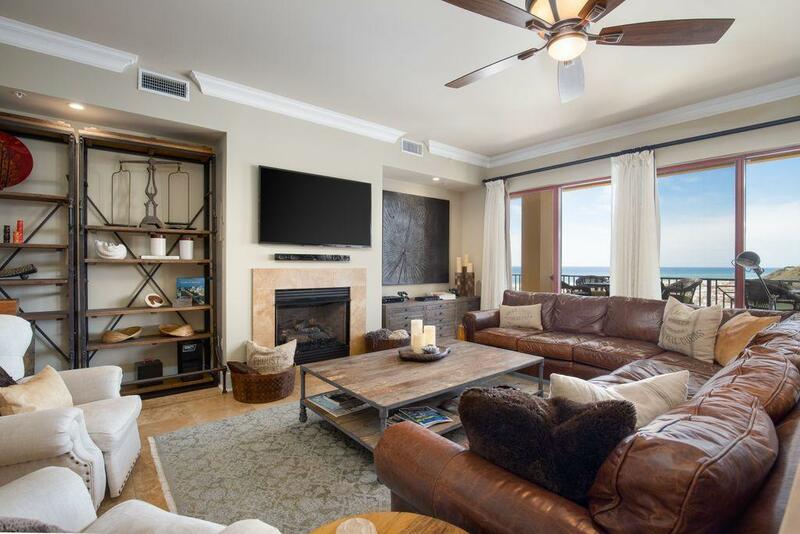 One of the best views in Blue Mountain Beach can be enjoyed from this top floor five-bedroom, four and one half bath condo. The breathtaking setting with panoramic lake, gulf and beach vistas is matched by a residence filled with high-end fixtures, luxury Restoration Hardware furnishings and custom features. From the richly toned travertine flooring to the custom recessed lighting, nothing has been compromised when it comes to quality. Added closets in the foyer and an owner's closet in the southwest bedroom provide extra space while a new larger water heater and upgraded bathroom ventilation ensure the utmost comfort. The large bespoke kitchen is defined by an angled breakfast bar topped with black granite. A full range of Viking appliances includes a double oven and oversized gas stovemake entertaining easy, whether it's a laid back brunch or gourmet dinner party in the elegant dining room. Wake up to postcard-pretty views of Big Redfish Lake and start the day in one of several amazing travertine-walled master baths. Guests will be wowed by the media/bunk room compete with recliner chairs, sound bar and DVD/Blue Ray. 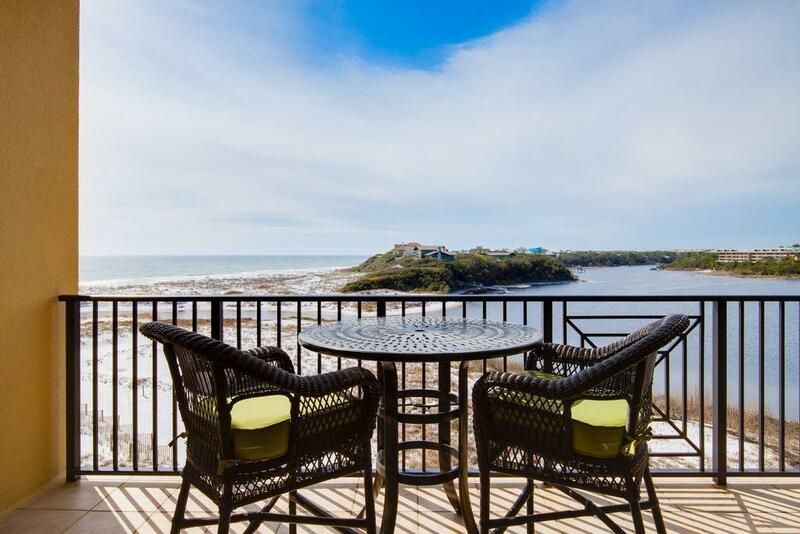 Step onto the balcony to enjoy the sound of the waves and the gentle sea breeze. It's the perfect spot for enjoying a leisurely breakfast or a peaceful read overlooking the rare coastal dune lake with its birdlife. 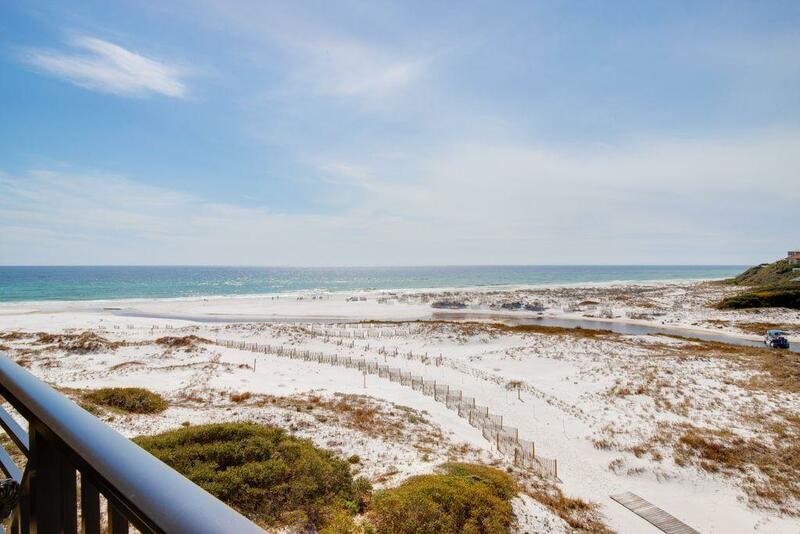 The soft white sands draw you to enjoy a stroll, or perhaps go fishing. 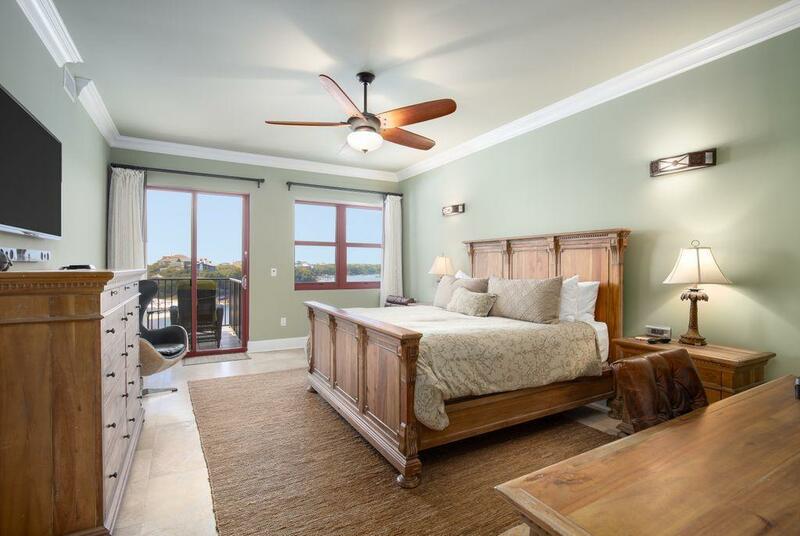 In the evening, sit back in your favorite armchair and savor the stunning views of the sparkling green gulf waters through the living room windows. Socialize with neighbors at one of the community pools, exchange stories with friends around the fire pit, or practice your stroke with the virtual golf simulator.